This is a measure that will have a financial effect on businesses. Current guidance is that any surcharges (over that of a cash transaction) for using credit or debit cards will be illegal and subject to action by trading standards. There is no obligation on a business to accept any particular form of payment. 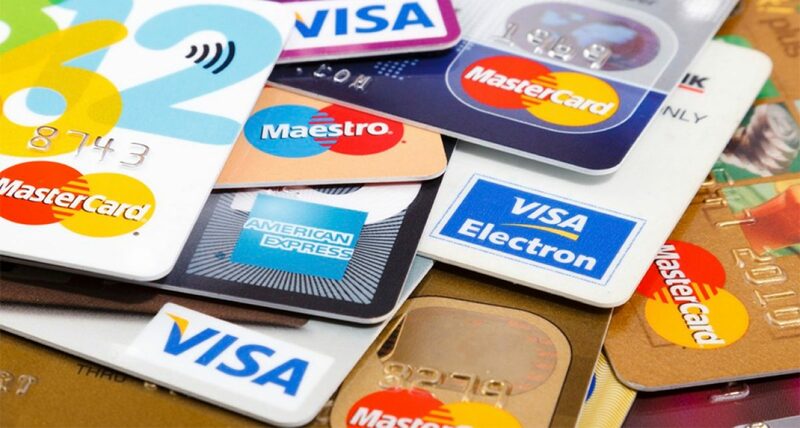 Businesses remain able to restrict the use of cards by maximum and minimum amounts providing any restrictions are clearly noted prior to any transaction. The Advertising Standards Authority have recently issued guidelines on how ex-fleet vehicles should be advertised for sale. ASA rules now require that any fleet operator selling ex-fleet vehicles to provide information regarding the nature of the vehicle and its use within any advertising. Whilst the most recent rulings and guidance have again highlighted the issues, the law behind it is not new and businesses have been under a duty to accurately describe and actively disclose such things under the Consumer Protection from Unfair Trading Regulations (CPUTRs) for almost a decade. The CPUTRs came into force in May 2008 and were amended and strengthened in 2014 by The Consumer Protection (Amendment) Regulations 2014. The CPUTR expressly forbid, as the name would suggest, unfair businesses practices that could detrimentally impact a consumer or sway their decision to buy a vehicle. This includes misleading acts, such as describing a vehicle as having one owner when that one owner was a hire company, as well as misleading omissions. Under the CPUTR a trader is required to actively disclose any information that would cause or is likely to cause the average consumer to take a transactional decision he would not have taken otherwise. The CPUTR are not motor trade specific and do not provide a definitive list of information that should be disclosed. However, it is generally understood that issues such as significant accident damage, multi-user user use, ex-fleet and hire company vehicles as well as taxis and driving school vehicles should all be disclosed. The CPUTR are particularly important as a breach of the regulations is a criminal offence for not only for the company but also where appropriate company officers personally. In addition, a breach of the regulations can entitle consumers to unwind the deal or claim a discount between 25% to 100% or even compensation. There is no requirement to disclose anything of which you are not aware. Where a company can establish that they have taken reasonable steps to ensure the accuracy of their description of the vehicle and to ascertain whether there are any material facts that should be disclosed, there will be no breach. Record all vehicle checks in case there is a need at a later date to refer to them. Remember, as an RMI member you have access to the RMI legal advice line, as well as a number of industry experts for your assistance. Should you require further information in respect of the article above, contact the legal advice line at any stage for advice and assistance as appropriate. Car Data Facts EU: HOW DOES THE CONNECTED CAR DIFFER FROM A SMARTPHONE?